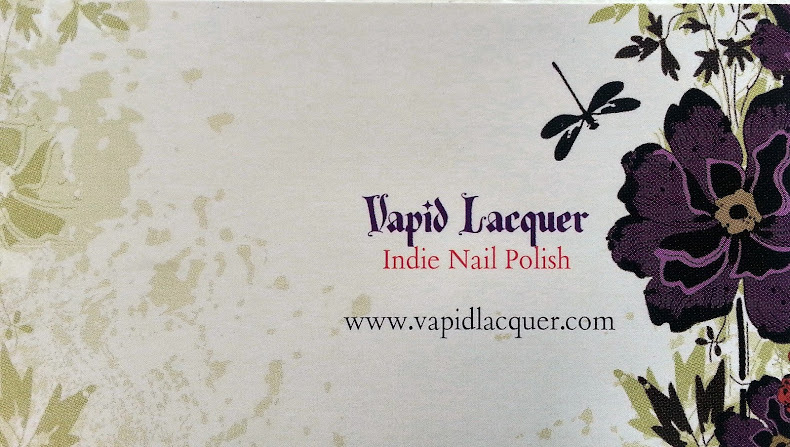 Lilypad exploded onto the Indie polish scene quite recently and has a multitude of faithful followers already. This was my first one, and i tell you, i can understand why they're so popular! Holo polishes are HUGE in the polish world at the moment, so to make such an impact that Lilypads have, they HAVE to be something uber special, and wow, they really are! There's no sun here today (what a surprise) and it STILL looks amazing! So, my first (but not last!) Lilypad i got from a friend and it is the beautiful "Velveteen"
Lilypad describes this one as " a dreamy purple pink intense holo polish". Very true! 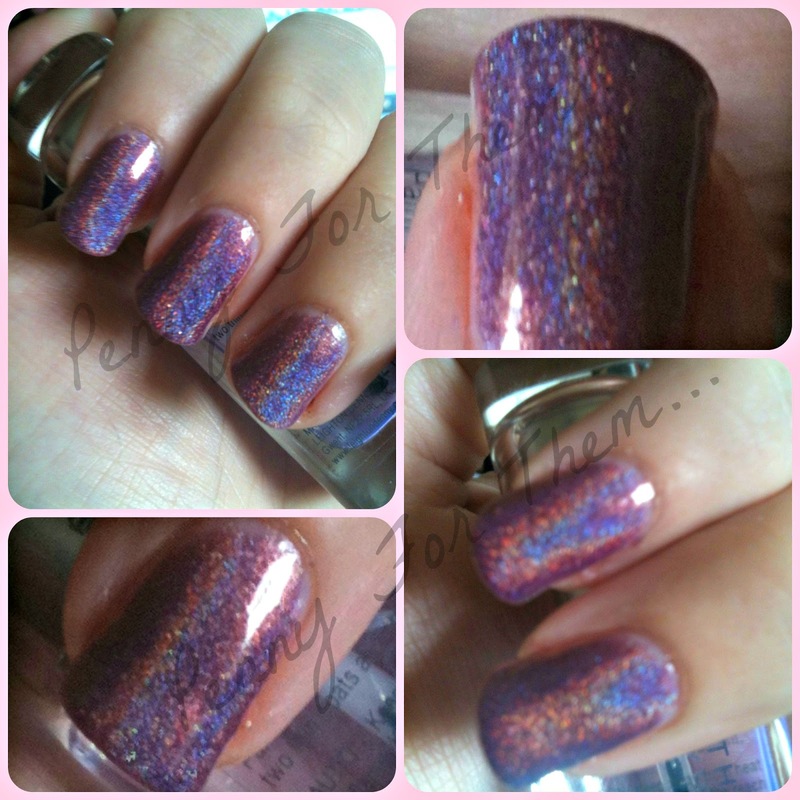 The purple and pink shine companionably together and the holo that bursts from both colours is amazing! Like i say, there's not sun here, and it STILL looks great! It went on so smoothly - bring the brush out the bottle, dab the excess off so the brush is just nicely coated and that will do a coat on one nail nicely. I had no accidents of going over the nail, so the brush is very understanding to where you need it to go!! It took just 2 coats for full opaqueness. 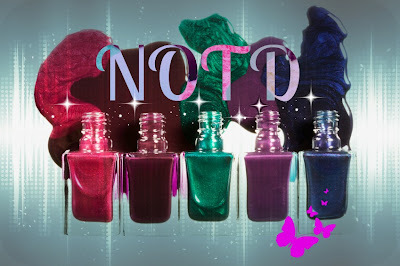 Base coat used here was Nfu Oh's Aqua Base ( a special formulated base for Holo polishes). See how it needs just 2 coats? 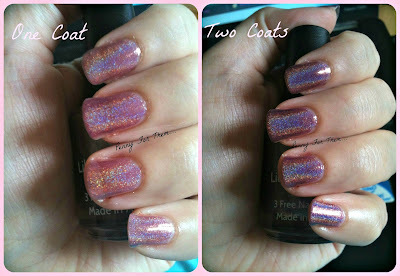 Even the first one looks OK, but the second coat just adds that bit more vibrancy and the holo effect really jumps out! The top coat used was "In A Hurry" - an air dry top coat from the same makers as Gelous, it just dries super quick and leaves a great shine too! Just how beautiful is this polish! Purple and pink and the most fantastic holo! 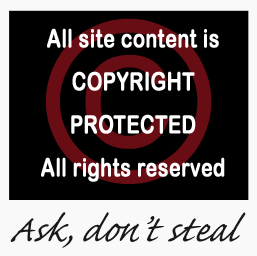 And THAT is without the sun shining on it - imagine at how bright and wowzer it would be! I'm loving this polish, and I've seen other Lilypads, and believe me when i say they're just as gorgeous, and they are now selling like hot cakes, so if you see them for sale, and think "oh ill get them later"....you might not be able to, so think hard!! isnt it girls,...sorry but EP stand back....Lilypads is bursting through!! Total fan on one bottle....i foresee....several in my future!! This nail varnish looks lovely! I love glitter.